Maria Dieul, petite souris 84, so Beatrix Potter! 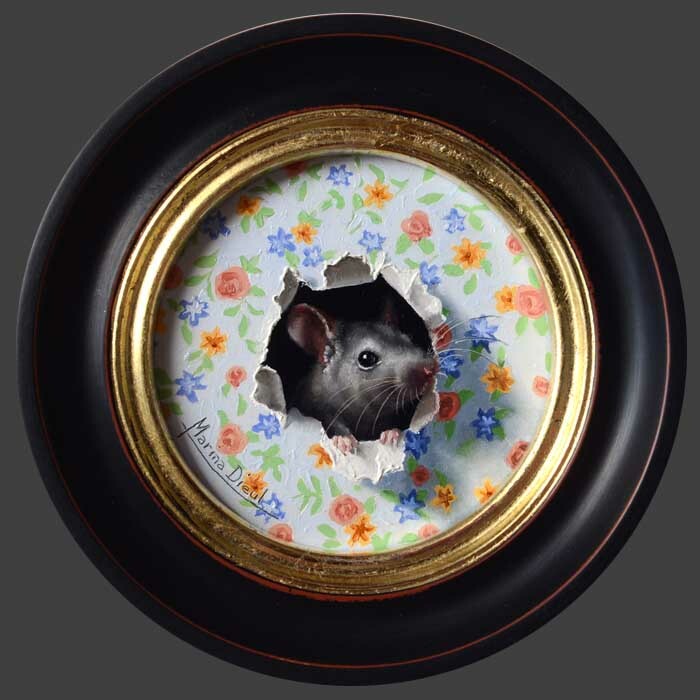 This entry was posted in art, Fantastic Realism and tagged art, Beatrix Potter, Fantastic Realism, mice, portrait, souris, Victorian. Bookmark the permalink.